Toy Making	There are 26 products. 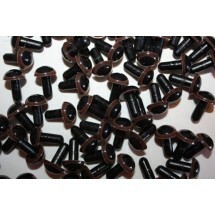 1 * Animal Noses - Black 12MM. 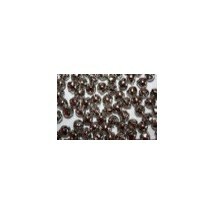 Metal with safety washers. 100 Pack. 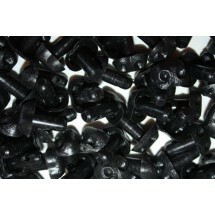 1 * Bag of Beanie Filling 1kg. 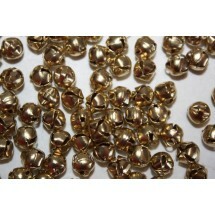 1 * Bells 12mm - Silver. 100 Pack. 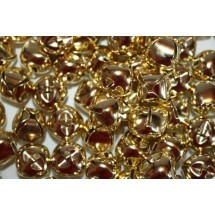 1 * Bells 15mm - Silver. 100 Pack. 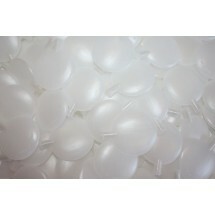 1 * Flat Toy Squeakers. 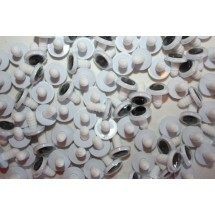 1 * Google Safety Eyes - 12mm. 100 Pack. 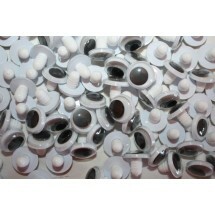 1 * Google Safety Eyes - 15mm. 100 Pack. 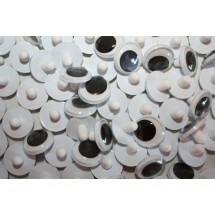 1 * Google Safety Eyes - 20mm. 100 Pack. 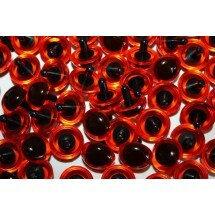 1 * Teddy Safety Eyes 10.5mm - Amber. 100 Pack. 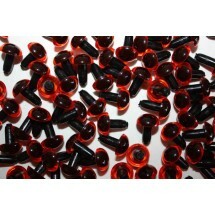 1 * Teddy Safety Eyes 10.5mm - Brown. 100 Pack. 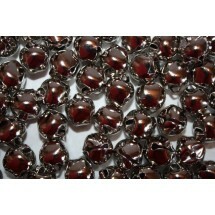 1 * Teddy Safety Eyes 12mm - Amber. 100 Pack. 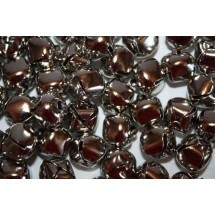 1 * Teddy Safety Eyes 12mm - Brown. 100 Pack. 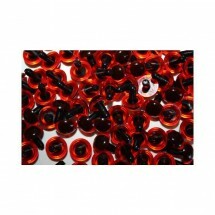 1 * Teddy Safety Eyes 15mm - Amber. 100 Pack. 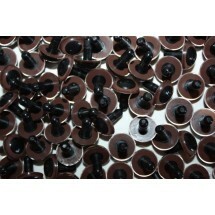 1 * Teddy Safety Eyes 15mm - Brown. 100 Pack. 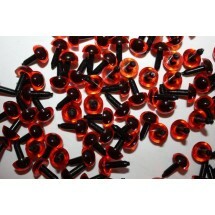 1 * Teddy Safety Eyes 18mm - Amber. 100 Pack. 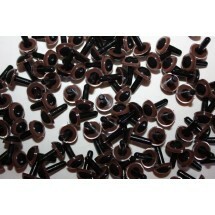 1 * Teddy Safety Eyes 18mm - Brown. 100 Pack. 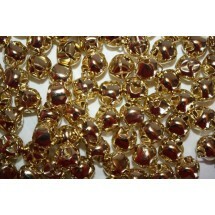 1 * Teddy Safety Eyes 21mm - Amber. 100 Pack. 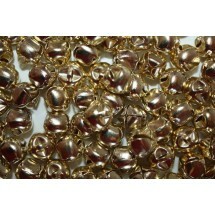 Toy Stuffing 450g. Hollow Fibre. Toy Stuffing 5kg. 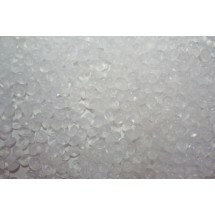 Hollow Fibre.